So I had absolutely no idea what I was going to do in this livestream. I had a vague idea to work on a character of some sort, but didn't know exactly what. 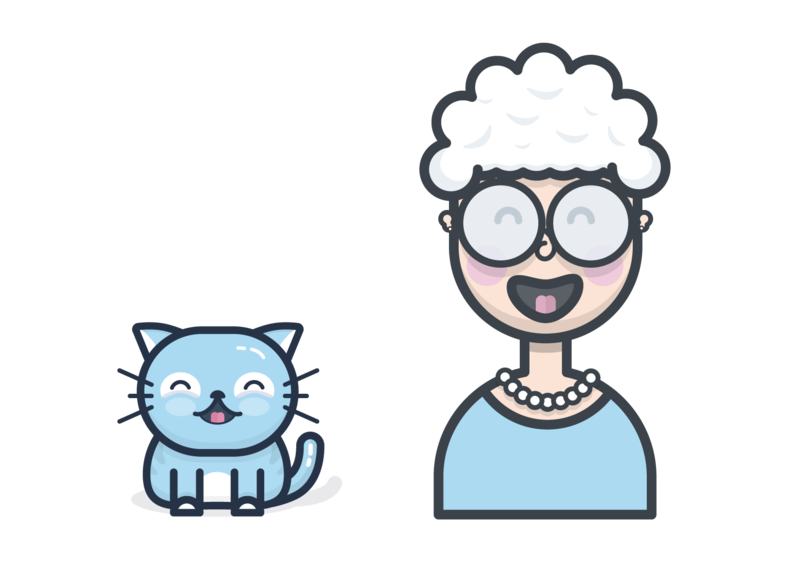 As I started messing around though, I ended up making this fun little grandma illustration.